District 279 is using Smore newsletters to spread the word online. NWEA/MAP Growth Goal One-Click Reports are now on i-Cue. These reports can be used for individual student goal setting (for conferences, etc.) 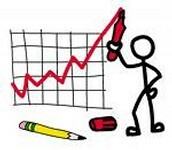 and should be the first place you look for these targets You can learn how to access the new one-click report here. 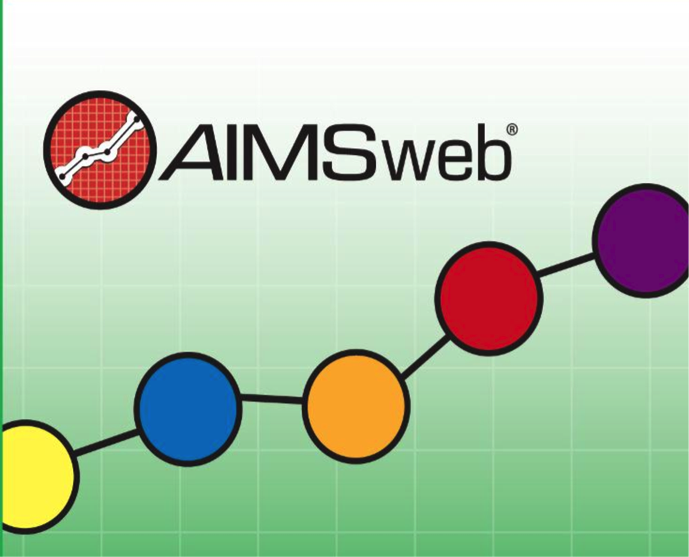 Look for AIMSweb passwords and directions to be sent out to buildings late next week. When you log-in to Benchmark Universe, make sure you are logging in to the correct site: https://new.benchmarkuniverse.com/ See image to the right, this is what the log-in page will work. Your username is you last name, first initial. 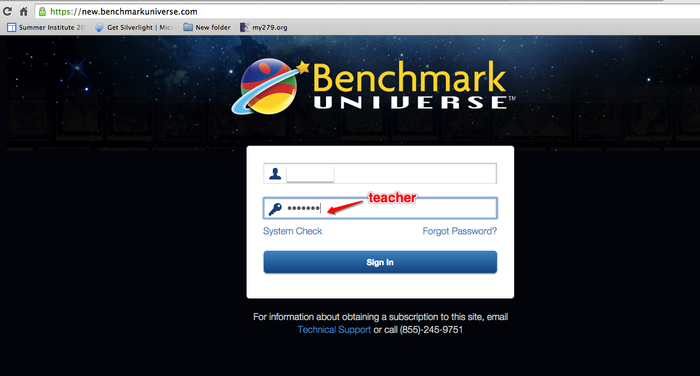 Your password is teacher with a lowercase t.
Benchmark Universe now works on the iPad-scrolling and everything! Yippee! Please keep checking. The glitches are are being fixed daily. 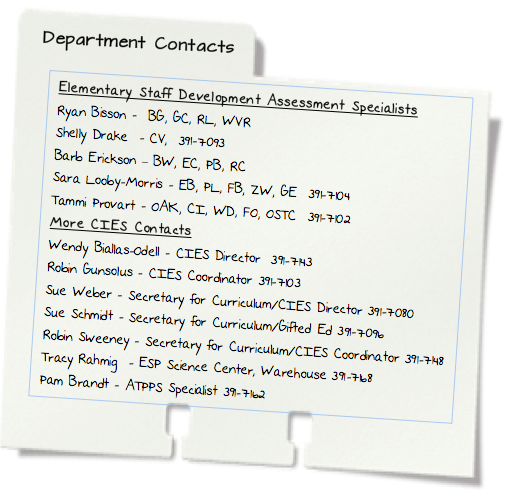 If you are stuck, call your Staff Development Assessment Specialist. 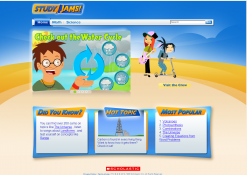 Study Jams is a free website for students to engage in math and science content. With access to songs, videos, and quizzes, students are able to practice key vocabulary and strengthen their understanding. From blogger Richard Byrne, "Study Jams could be an engaging way for students to independently review topics or learn about new topics. To extend the activity you could challenge students to write an additional verse for one of the karaoke tunes. Or challenge them to create their own Study Jam when one doesn't exist for a topic they're studying."